Back and better than ever? 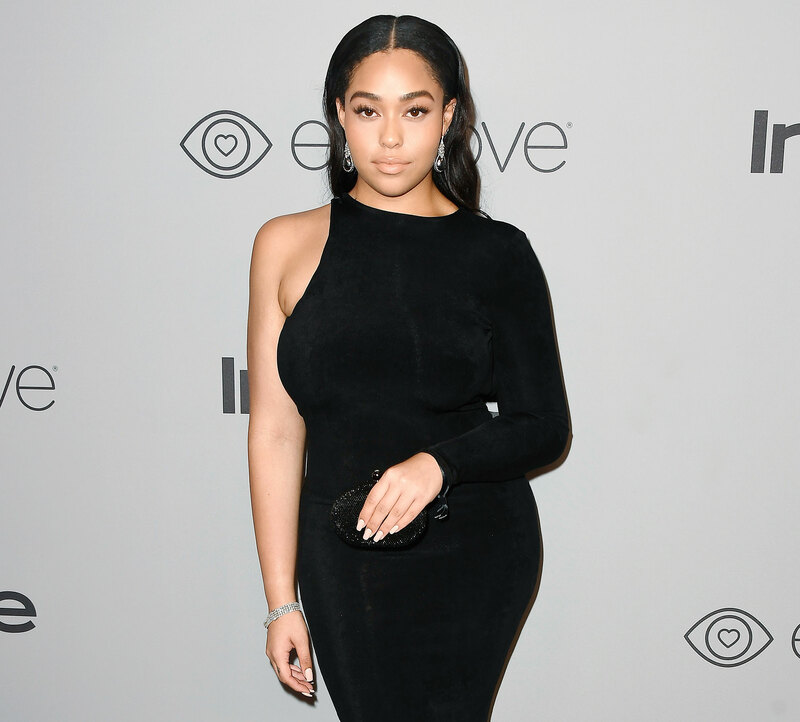 Jordyn Woods indulged in compliments from her fans as she seemingly tried to put her drama with Tristan Thompson and Khloé Kardashian in the past. The 21-year-old model “liked” a Wednesday, March 20, Twitter post from one of her loyal followers. “Okay Jordyn comes back looking like a whole meal,” the user captioned a photo of Woods, adding a heart-eye emoji.